Codibel is a well-established manufacturer of health and beauty products, founded in 1964 in Belgium by Roger and Denise Knops. 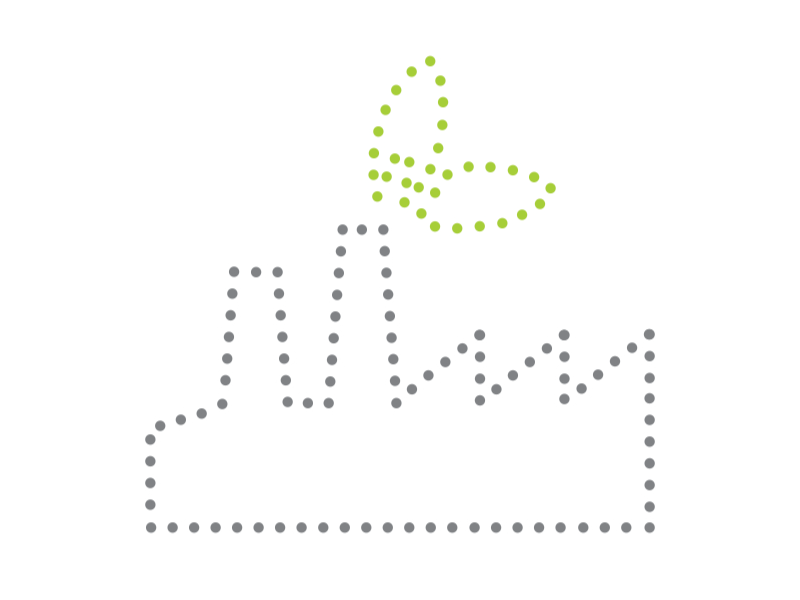 Since then, the company has enjoyed a regular expansion based on a close collaboration with its customers. 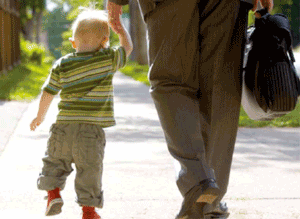 Today, CODIBEL is owned and managed by the second and third generations of the Knops family. This ambitious objective enables us to pursue our development in a responsible manner which surpasses pure financial considerations. At the same time, our priority remains fulfilling customer satisfaction by supplying products destined to be widely consumed, and allowing our employees to participate actively in a "responsible-citizen" attitude, which we all hope will transcend future generations. 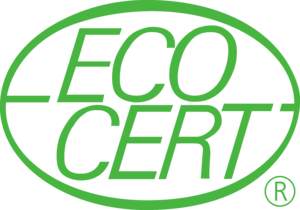 Our factory was built using sustainable materials, ensuring excellent insulation thus reducing energy consumption. 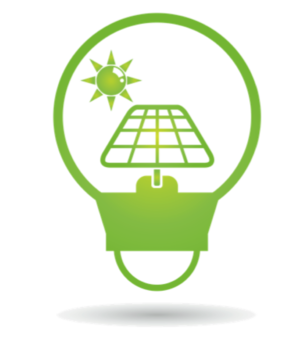 The roof boasts more than 500 solar panels producing over 50% of the factory's energy needs while reducing carbon emissions. 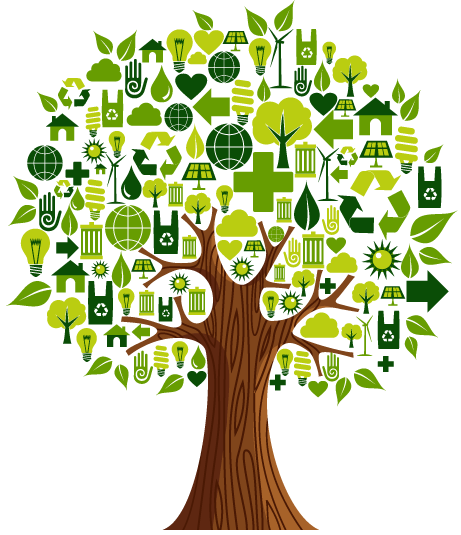 The remaining 50% is supplied by a "green" energy provider. The site is also connected to the new industrial water collection network, with a purification station just a few steps away. 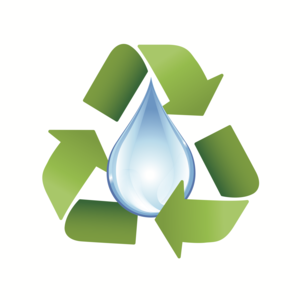 Rainwater is harvested, stored and recycled for sanitary use and in a closed circuit for cooling production vessels. 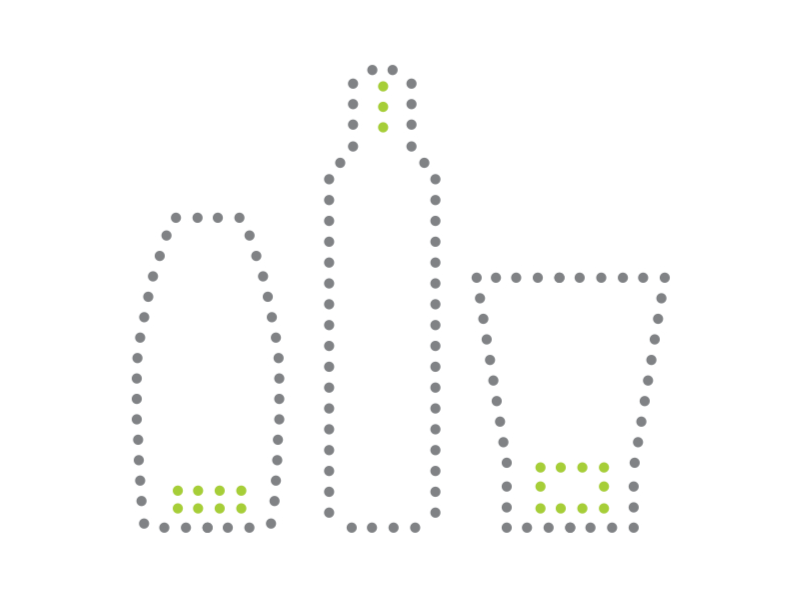 When selecting packaging materials, priority is given to those which are recyclable. The cosmetics industry is one of the most closely supervised and controlled, hence regulated, in Europe. 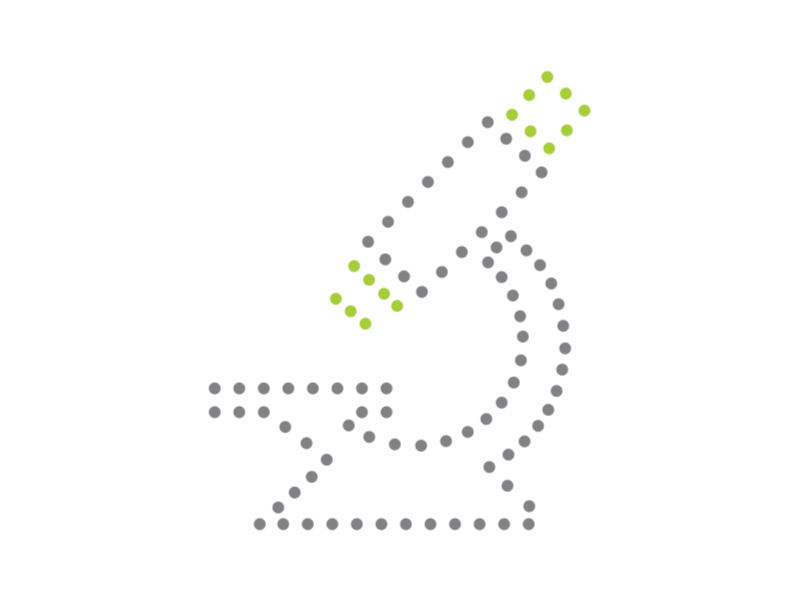 The EU legislation is two-fold: REACH (registration, evaluation, authorisation and restriction of chemicals) for ingredients and the EU regulation on cosmetic products. 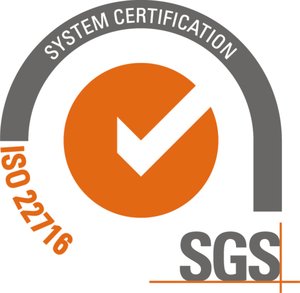 Our factory is an ISO certified facility since 2011 and we are constantly investing in new certifications in order to meet your market's requirements. By supporting our clients to access their markets, we build long-term partnerships to create shared value. Codibel has acquired 50 years of experience in the manufacturing of health and beauty products which we place at your disposal. We offer a one-stop solution from product concept and development to finished product through creative sustainable partnerships. 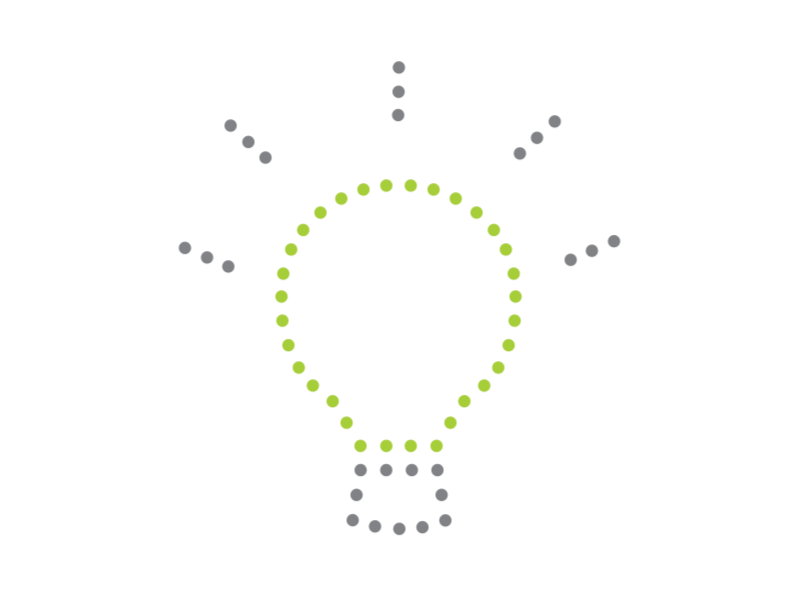 The first step consists in assessing together the technical and financial viability of your project and defining responsibilities for each party along the value chain. Our objective is to offer you the best solution to meet your needs. A wide range of formulations are available, from simple hair care treatments to complex skin protection products. Assistance with regulatory compliance and development of new formulations can be provided on demand. From simple solutions, passing through shampoos, gels, emulsions and toothpastes, we have the equipment and expertise in-house to manufacture almost any type of health and beauty product. Our filling lines are adapted to cater for a wide variety of products and packaging formats, whether labelled or printed. We also offer a service for the creation of artwork and silk screen printing for all types of packaging formats in order to personalise your finished products. 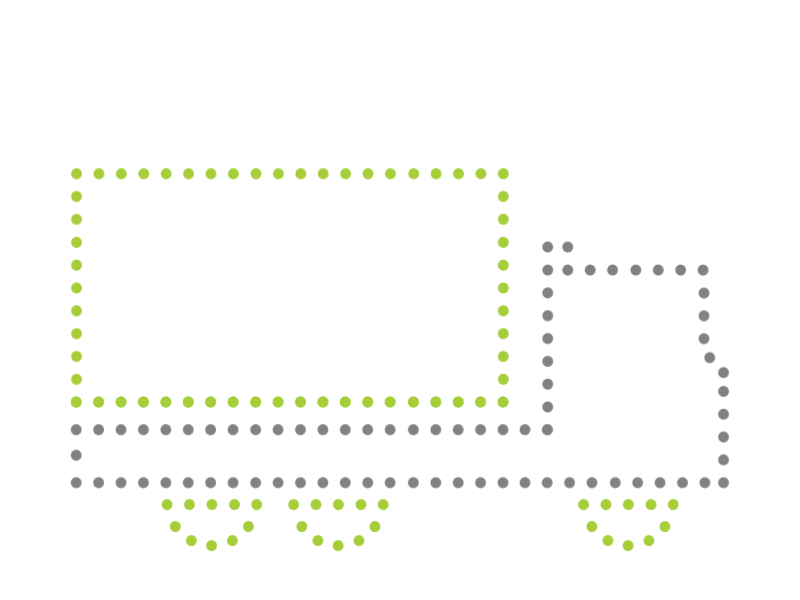 From a dedicated area in our facilities to store your packaging materials and finished products to contracting a third-party logistics provider, we offer you the possibility to either partially or fully outsource the logistics associated with your products. Our affiliated company Facopar offers its services as a contract manufacturer to customers who choose to outsource manufacturing, filling and logistics services. From concept to finished products through sustainable creative partnerships. 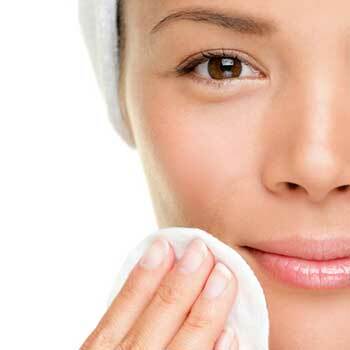 The health and beauty industry is constantly evolving. Since its creation in 1964, CODIBEL has increased the range of products available while complying with new requirements in terms of regulations and certifications in order to meet your needs. Our worldwide customer base includes wholesalers, hairdressers, beauticians and medical/paramedical organisations such as pharmacies and hospitals. Kursaal professional hair care was created by our laboratories specifically for use in hairdressing salons. As a complete range, it enables professionals to have at their disposal the essential quality tools to wash, condition, style, perm, colour and bleach all types of hair. Our range is available in various packaging sizes adapted to each use: in salons - 500ml, liters, 5 litres - or for resale to your customers for use at home - 250ml (except for the technical products). 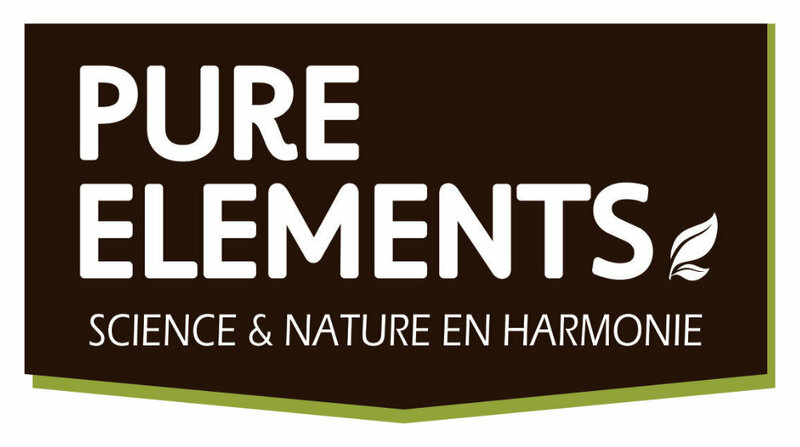 Pure Elements is a sustainable, clean, fresh approach to remedies and therapies for hair, in harmony with science and nature. The powerful combination of pure natural plant & flower extracts, 100% pure essential oils and scientifically-based ingredients ensure peak-performing, quality, pure formulations, suitable for all hair types. A professional, salon-focused range of environmentally responsible products, Pure Elements balances performance and nature in hair care and styling products to deliver superior results, every time. Since 1946 Labo Oily has developed its range of professional hair care products by listening to hairdressers’ needs. Labo Oily products include a wide pallet of solutions for the many different situations that hairdressers may come across during a typical day in the salon. 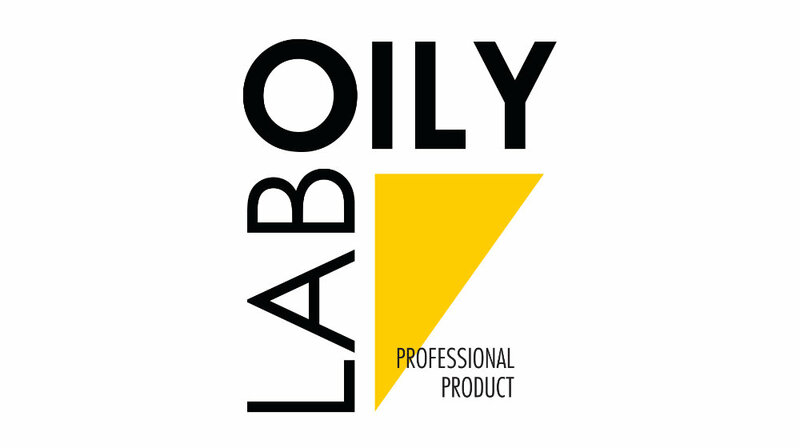 In particular, many Belgian wholesalers have been seduced over the years by the quality of the technical salon-use products proposed by Labo Oily, or under “own brand” as private label products. 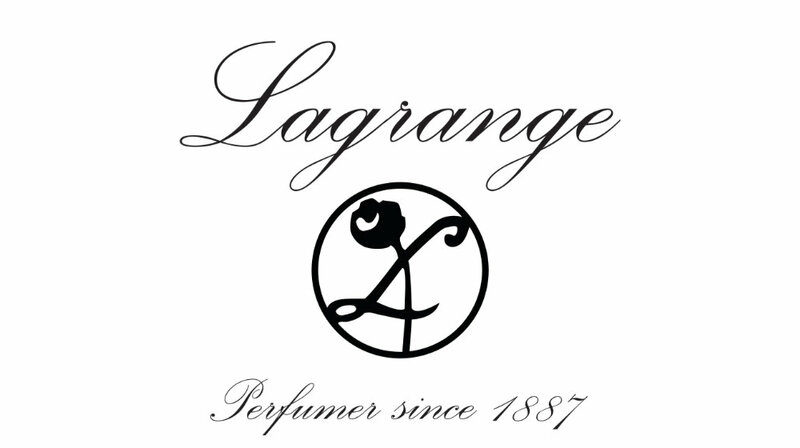 Parfumerie Lagrange products were originally developed as far back as 1907 by Mr. Lagrange himself, a French perfumer. The trade name has been carried on through the generations, first via Laboratoire Prunières, which was taken over by Codibel 25 years ago, and now by Codibel. The current range still includes original formulations from Mr Lagrange, in particular the men’s care range of perfumed hair care lotions and traditional "eaux de Colognes". 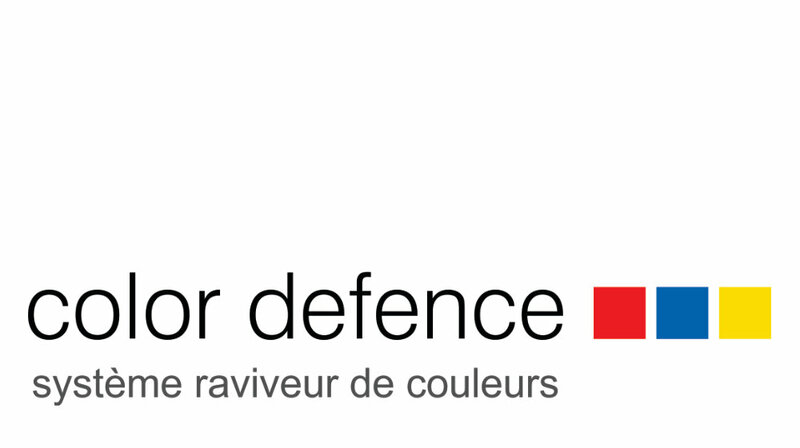 Technical innovation Color Defence - Color maintenance system The next generation in personalised hair color maintenance. Maintain the vibrancy, shine and condition of freshly coloured hair and eliminate color fade, as simple as 1, 2, 3 no matter what your color. bioXtra® provides four interrelated oral care products specially formulated to moisturise, comfort and protect the mouth, and to promote better oral hygiene The range includes a mild toothpaste and an alcohol free mouth rinse for complete oral hygiene in addition to a moisturising gel and gel mouth spray that act as saliva substitutes. Natural saliva contains a complex balance of essential components, which protect the sensitive tissues of your teeth and gums. Any reduction in saliva flow can lead to a condition known as Dry Mouth, or clinically called Xerostomia. 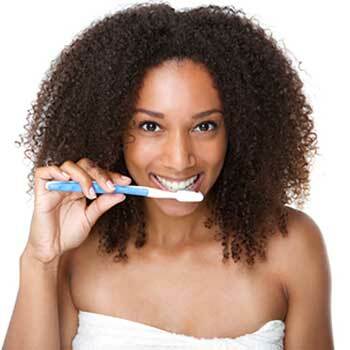 Dry Mouth disturbs your mouth’s natural balance and may contribute to discomfort, poor oral health, bad breath and even affect your general health and well-being. 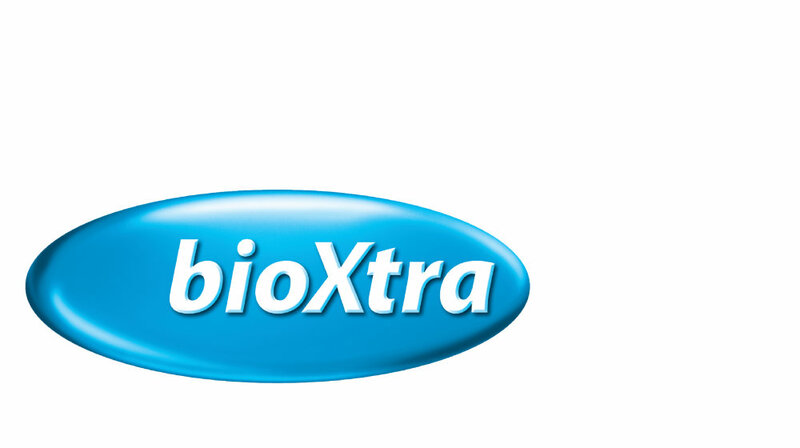 bioXtra products help ease the symptoms and effects of Dry Mouth (xerostomia). They contain natural enzymes ( Lactoperoxidase, Glucose oxidase, Lysozyme), Lactoferrin, Colostrum whey extract, Moisturisers, Fluoride (except for the Oral Gel) and Xylitol. 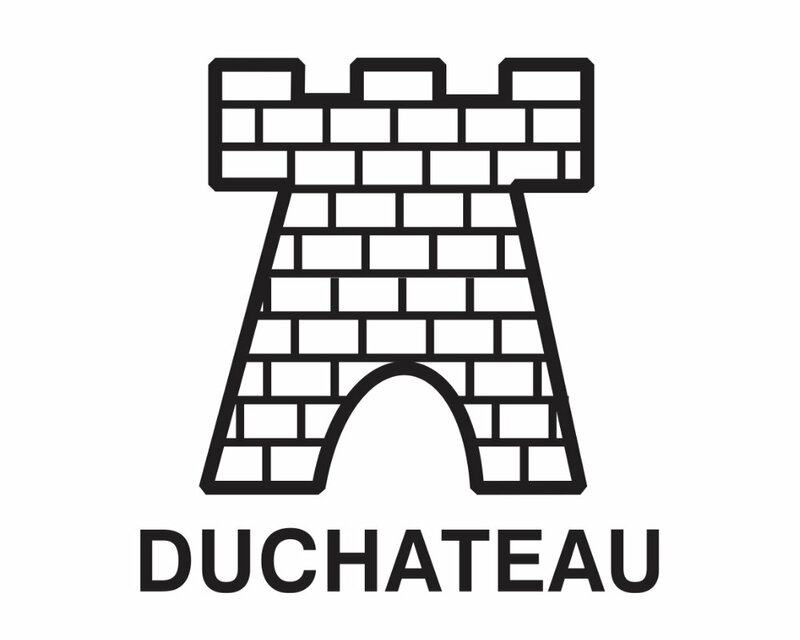 Laboratoire Duchâteau, founded just after the second world war by Mr Raymond Duchateau (a friend of Roger Knops) was acquired by Codibel 25 years ago. Duchateau is a brand also renowned for professional hair care products, sold directly to hairdressers. The leading products still include the famous “Lumigel” (men’s styling gel without alcohol, non-greasy), and the current market-winner “yellow gel” in Kursaal’s product range was inspired by Mr. Duchateau’s own yellow gel. Watch this brand and space for new men’s care products arriving soon. If your are interested in distributing one of our home brands, purchasing our products, or submitting your new project to us, please use the attached form and we will get back to you.